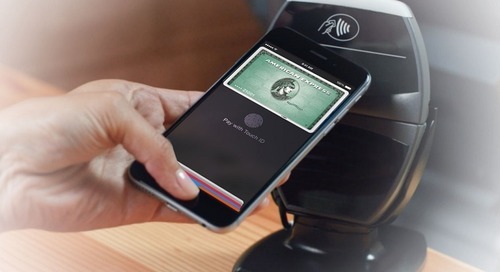 Apple Pay has been available in the United States for over a year and launched in the United Kingdom in July 2015. Since its launch, we know that customers are satisfied (98% of users say they are satisfied), but that adoption rates don’t appear to be earth-shattering (only an estimated 13% of eligible users have tried the service). Canada’s retailers may wonder whether the benefits will outweigh the hassle of accepting yet another payment method. We think they do. In fact, Apple Pay makes a great deal of sense to Canadian retailers. 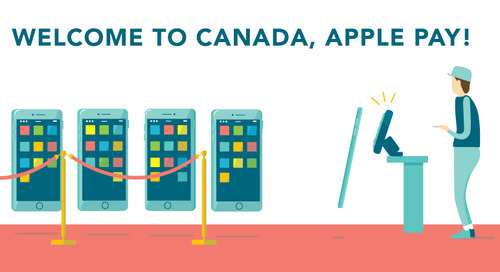 Here are six reasons we think Canadian merchants and Apple Pay are a great match. 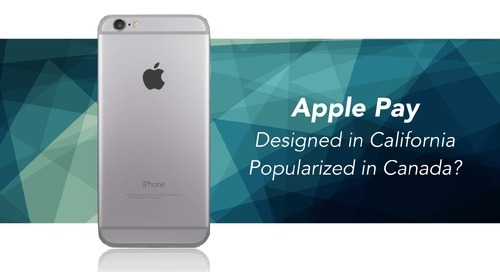 According to research firm Catalyst, more than a third of all smartphone users in Canada owns an iPhone. That presents an opportunity to attract new customers to your business. 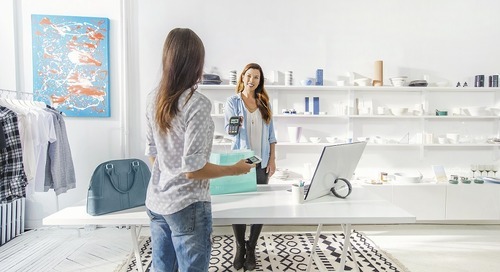 Although payment fees vary across different providers, Moneris does not charge anything beyond typical transaction fees to the retailer for payments made using Apple Pay. As long as a retailer has a terminal that accepts contactless payments, there isn’t an additional charge. According to Deloitte, 75 per cent of major retailers in Canada already have contactless terminals or readers required to accept Apple Pay. (If you have a Moneris contactless terminal, you just need to make sure that contactless payments is enabled. If it isn’t you just need to give us a call to turn it on.) At national retailers such as Tim Horton’s, McDonald’s, Loblaws, and Starbucks, terminals already accept CHIP-and-PIN cards and contactless payments. Last July, 35 new participating card issuers joined Apple Pay in the United States, making a total of about 375 that now support the service. 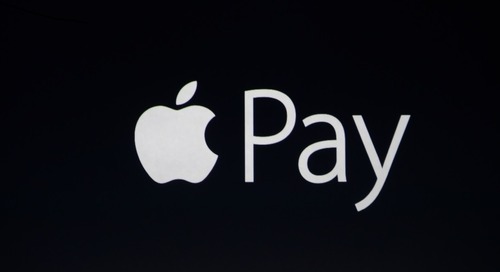 Meanwhile, about 750,000 locations in the U.S. — and the U.K. — accept Apple Pay. 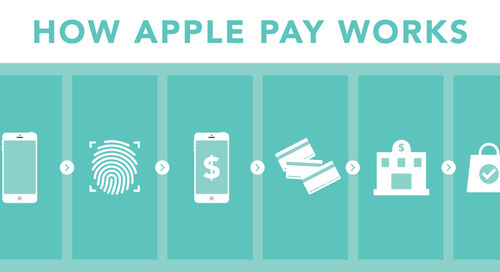 Don’t turn away tourists accustomed to using Apple Pay in their home country. According to Interbrand’s yearly ranking Apple is worth $118 billion. That makes the company one of the most valuable brands in the world. With Apple Pay expanding in Canada, it will be an opportunity for Canadian retailers to capitalize on some of that brand cache. Merchants can do so by placing an Apple Pay decal in their front window or promoting their Apple Pay acceptance with customers. Early in 2015, Apple Pay experienced some fraud issues. The issue was traced back to the issuing banks and security on that end was strengthened. That’s reassuring news for Canada’s merchants who may be skeptical of this new technology. 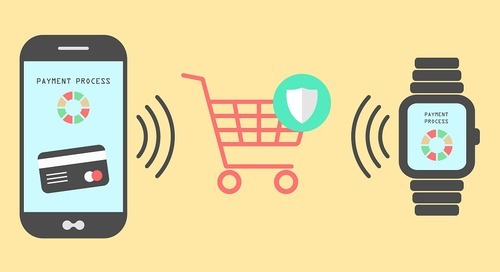 Mobile payments are no more risky than standard credit-card transactions. 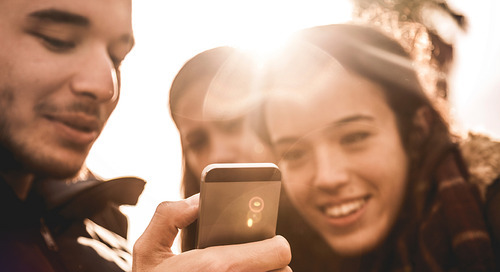 It’s just that the method is so new that some consumers — and perhaps some merchants — are cautious. 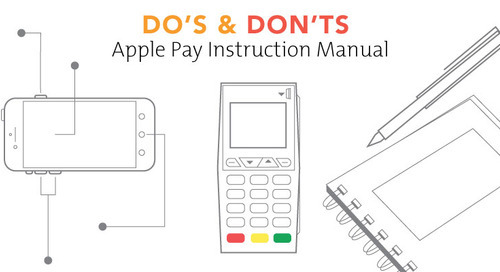 If you have questions about mobile payments, check out our Apple Pay library at www.moneris.com/applepay.